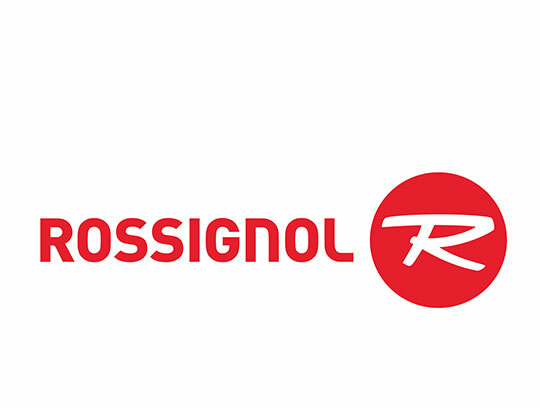 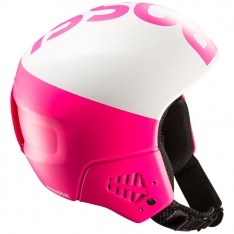 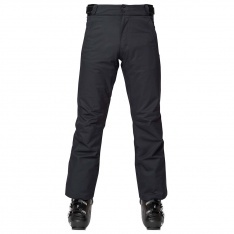 For over 100 years Rossignol have designed and manufactured ski equipment. 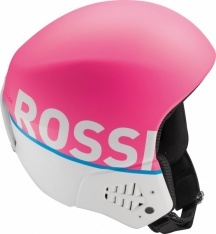 Based in the heart of the French Alps, this legendary brand has a thoroughbred race pedigree, having equipped countless winners and medalists of world cup and winter Olympics races. 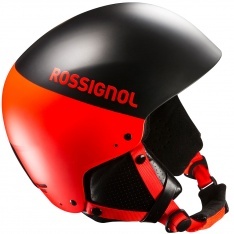 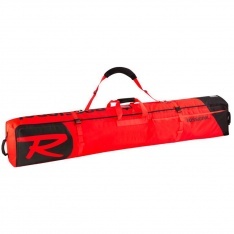 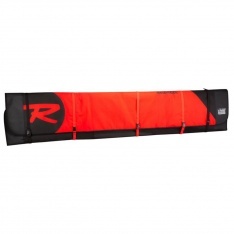 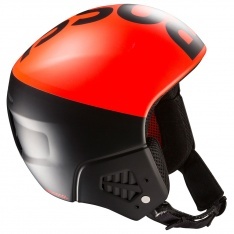 They are now a full-spectrum wintersports and mountain lifestyle company, but our selection of Rossignol products focuses on their race division, where the iconic Hero range, with its bright orange styling, has becomeestablished as a firm favourite. 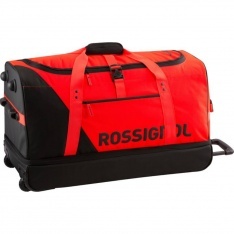 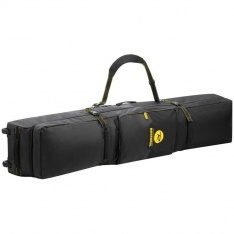 Big capacity waterproof ski luggage.